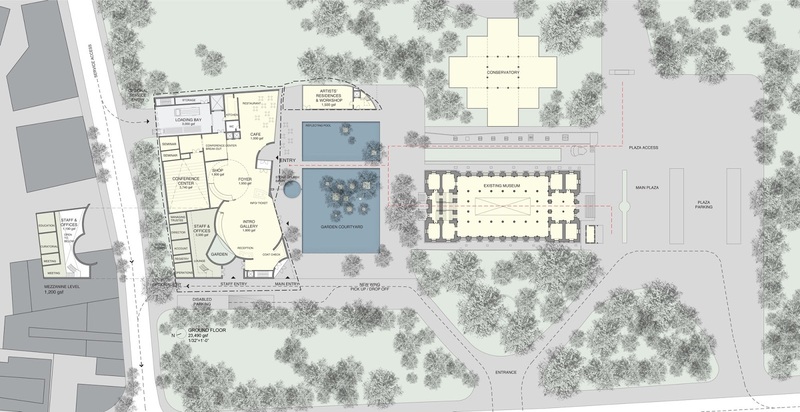 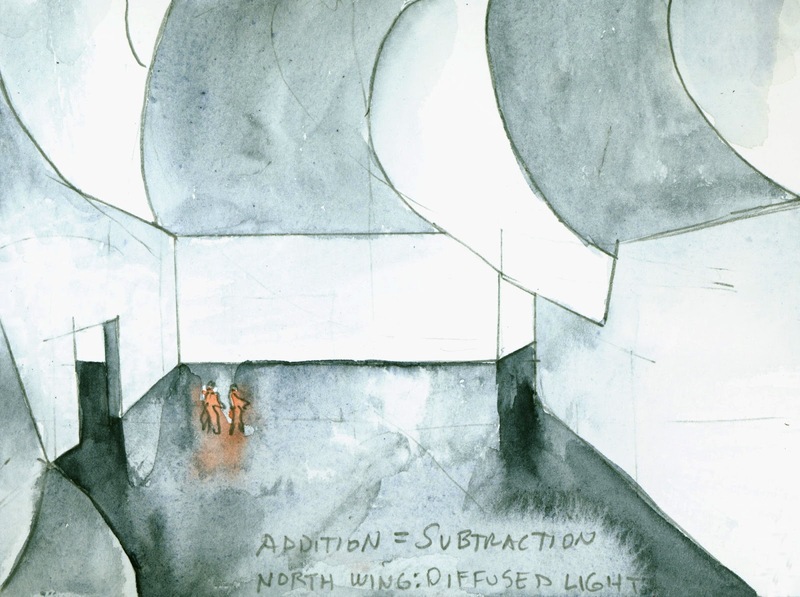 Steven Holl has won the Mumbai City Museum North Wing Design Competition. 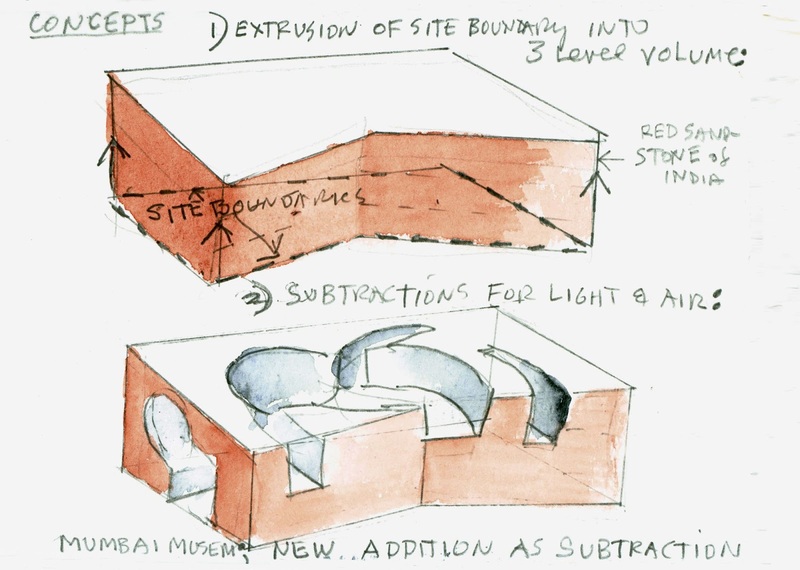 The Mumbai City Museum, also known as the Dr. Bhau Daji Lad Museum, is one of India’s leading cultural institutions and is in the process of creating a dynamic new identity for itself as a cultural hub in Mumbai.The new addition to the existing Museum is expected to be 8,000 to 10,000 m2 (85,000 – 110,000 sq ft), providing new galleries and facilities including, an interpretation centre, a library, an archive, conservation facilities and a new museum shop and café. 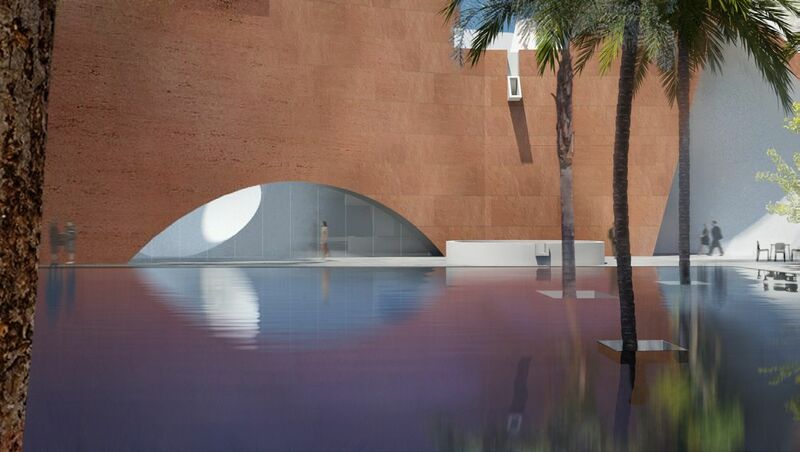 At the heart of the new wing will be a permanent gallery to showcase contemporary Mumbai, focusing on important milestones in the city’s development and highlighting its cultural achievements as well as temporary exhibition space to international standards capable of taking major touring exhibitions.